One of the most remarkable things about New York City is its ever-changing landscape from the Upper East Side to the Financial District, you’ll find everything from ornate pre-war buildings to sleek glass-encased towers, with new developments representing a wide variety of architectural styles popping up every day. 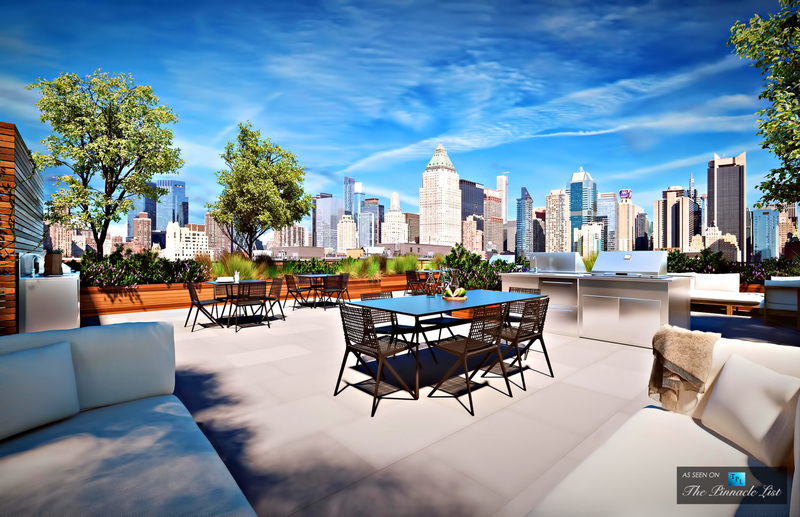 While New York’s real estate market may ebb and flow, the city’s perpetually shifting scenery is a constant, with a particularly mesmerizing new crop of homes slated for completion in the near future. Whether you prefer a modern aesthetic or are wowed by old school charm, there’s a building on the horizon calling your name. Hell’s Kitchen’s profile has been on the rise for some time now, and the completion of CetraRuddy-designed 535 West 43rd will cement the neighborhood’s reputation as a destination for design. Spacious and modern, but with an aesthetic that harkens back to midcentury and even art deco design, every touch from the Swedish oak flooring to the oversized windows has been perfectly planned and executed. 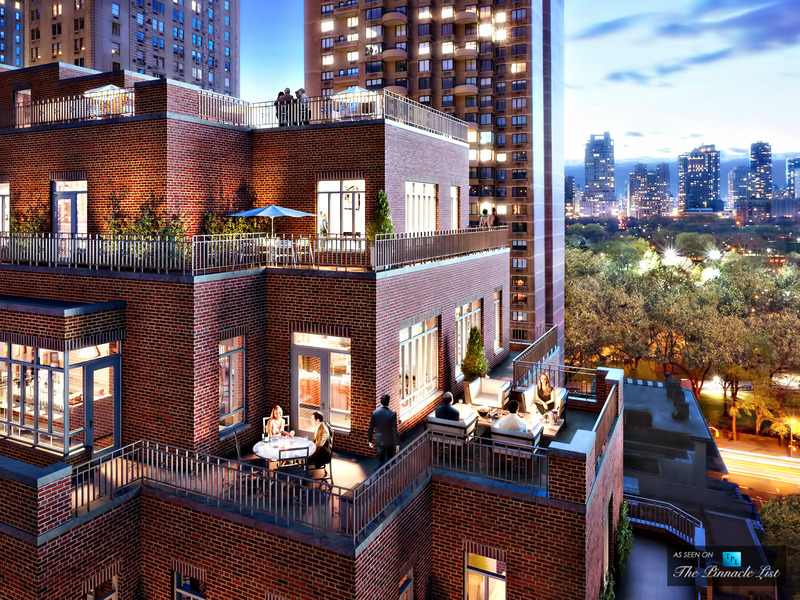 The East Village will soon be home to an amenity-rich new luxury condo. 212 East 12th Street, designed by Selldorf Architects, will bring elegant tower residences, penthouses with panoramic views, and townhomes to the neighborhood, in addition to amenities like a lounge for residents, a private garden, and on-site parking. 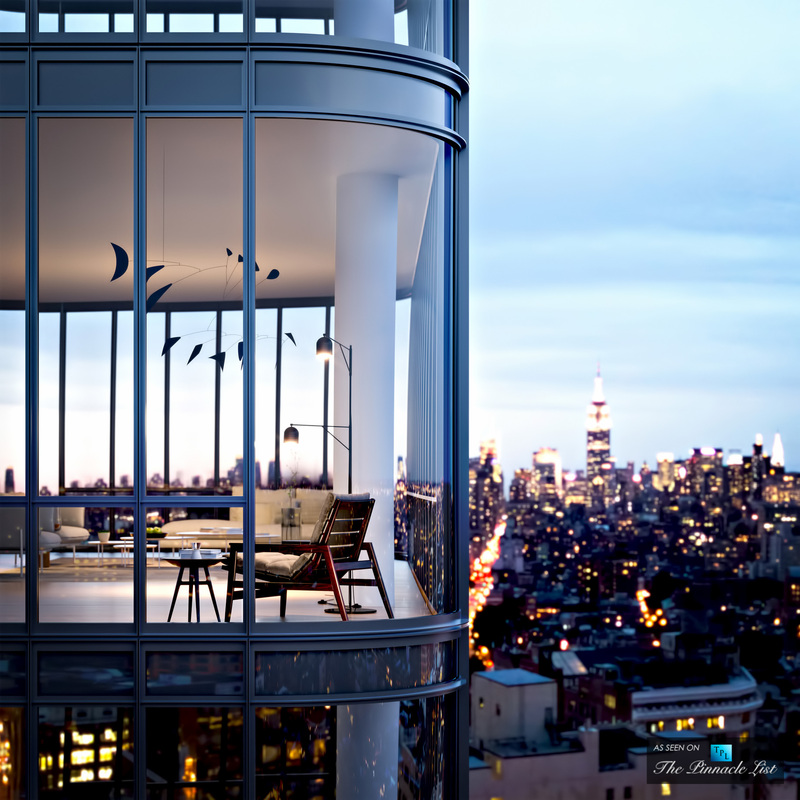 The city serves as a focal point at the curvaceous, glassy towers that make up 565 Broome Soho. 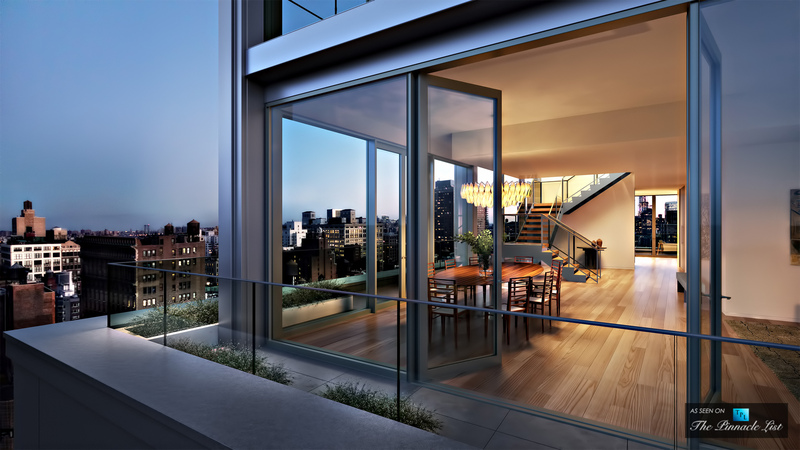 Designed by Renzo Piano, the man behind the Whitney Museum’s new downtown location, each tower will rise 30 stories over Soho, adding 115 new residences to the neighborhood upon completion. If you look up when you’re walking along 61st Street, you might just think you’ve gone back in time. The Carlton House‘s brick and limestone façade has been lovingly restored, while maintaining their refined vintage aesthetic. Inside the building, residents can enjoy custom kitchens, white oak floors, and spacious private terraces, in addition to amenities like a staffed lobby, concierge, and lifestyle consultant. 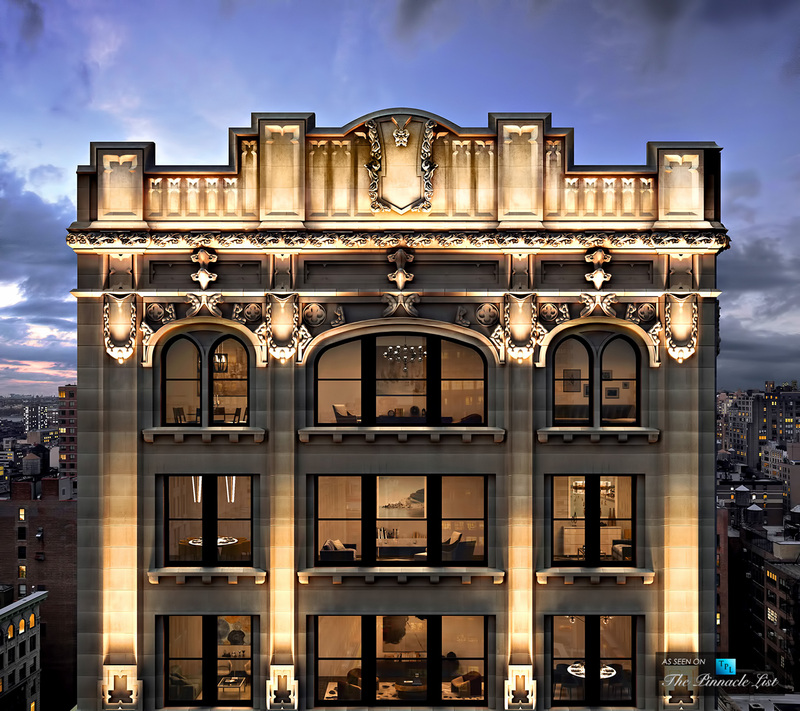 212 Fifth Avenue, the quintessential New York address, combines old-world elegance with modern charm. The building’s neo-gothic exterior has been painstakingly restored to its full brilliance, while the building’s interiors reflect a commitment to artistic detail and service for residents. Those lucky enough to call the building home will love each oversized residence’s chevron flooring, enclosed and open kitchens with marble accents, freestanding tub, and the building’s ample amenities package, which includes a doorman and concierge, gym, movie theater, children’s playroom, game room, meeting facilities, lounge, storage, and valet parking. No matter where you look in Manhattan, there’s an exceptional project worth keeping your eye on these days. Rentals and apartments may have more amenities and features than you could afford if you were buying a house, especially in a desirable city like Chicago. This makes renting a better option over buying in many cases. Get the amenities and lifestyle you've always wanted with these top apartments in the Windy City.